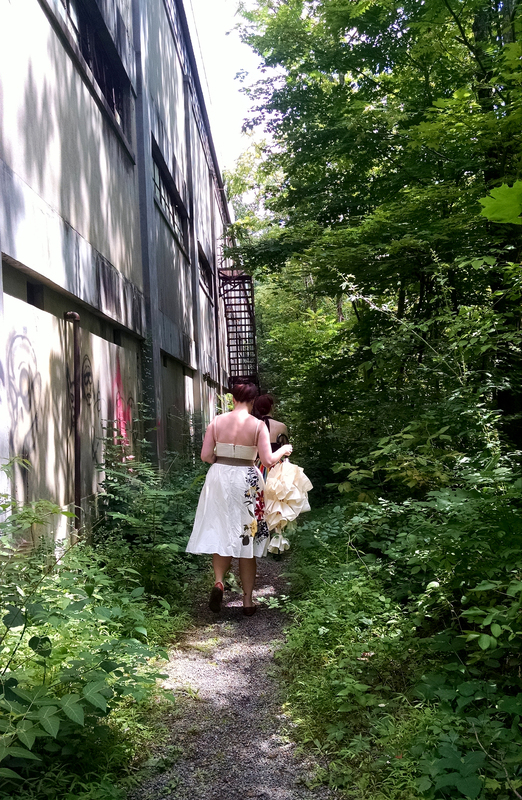 I LOVE LOVE LOVE how you, and your gal pals urbex in summer dresses. Love your work and boldness. I am a NJ native for 38 years, but now reside out on Cape Cod. I’m about to visit N.Truro Air Force Base for the 1st time ever this week. I found you by photo hashtag search, but I am PLeidy on Instagram. I mix my urbex with my homelife and adventures, but Flickr has all of my Urbex Adventures. Thank you! You’ll love the air force base. It’s so beautiful out there. My folks live in West Dennis which is why I was out that way.